The Moral Compass is part of a promo on Love Books this month. Feel free to go over and check out all the novels on offer and fill your Kindle in time for the Christmas holidays. In other news, all three of my novels, Peak Hill, Throwing Light and The Moral Compass are now available through The Book Depository as well as from Amazon. 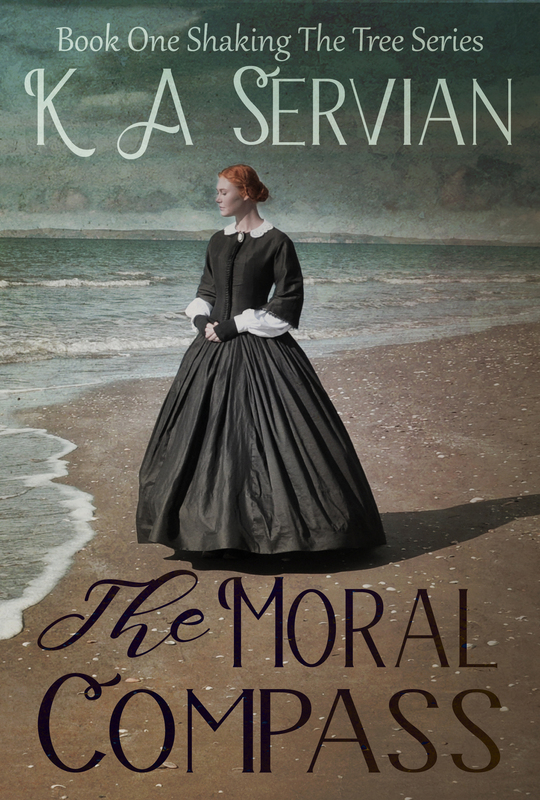 If you’ve read The Moral Compass (including the first three chapters of the sequel, A Pivotal Right) no doubt you’ll already have a mental image of Florence’s strong-willed daughter, Viola. Here’s a pic from our recent photo shoot to whet your appetite for the release of A Pivotal Right in 2018.